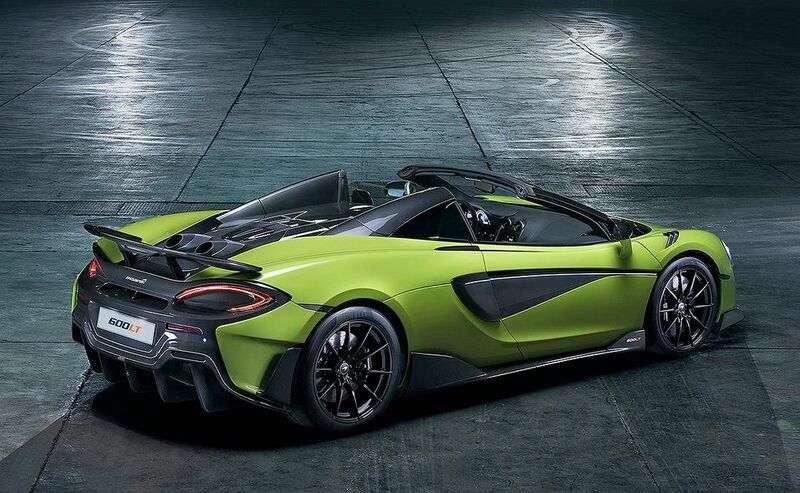 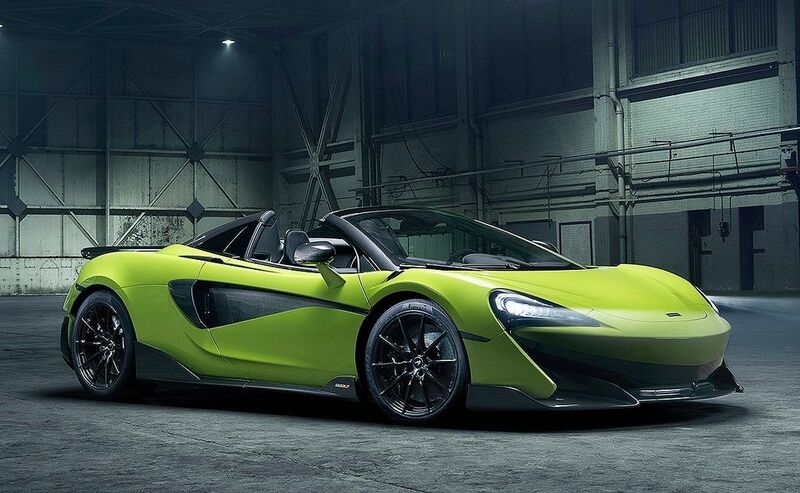 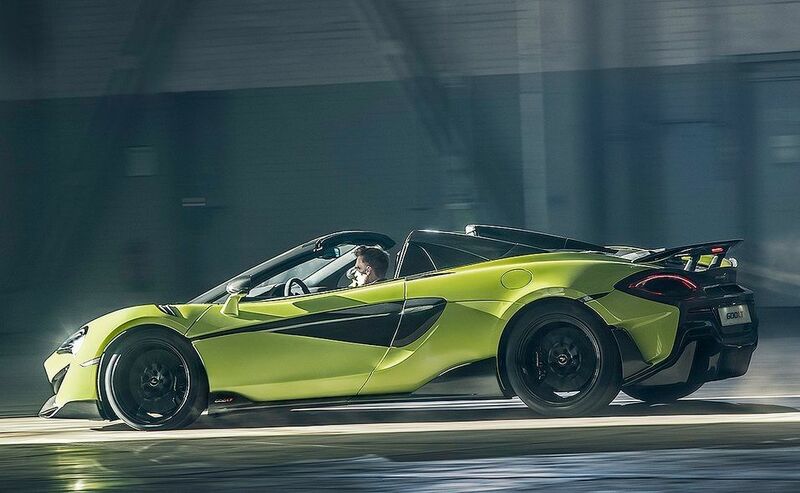 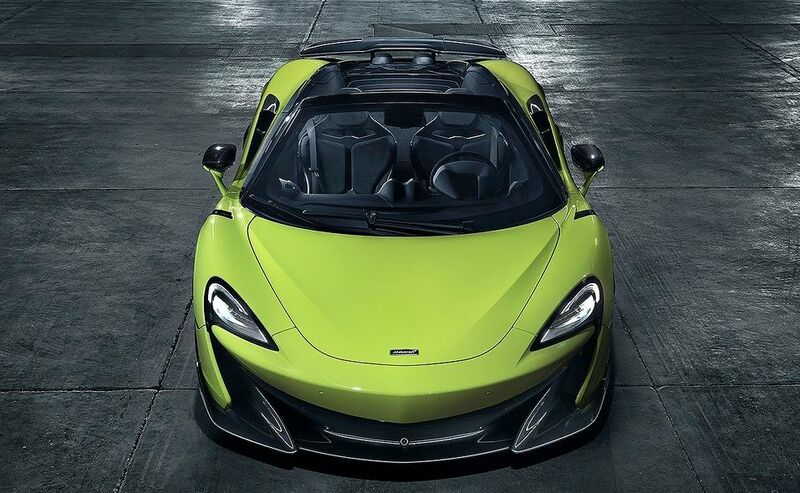 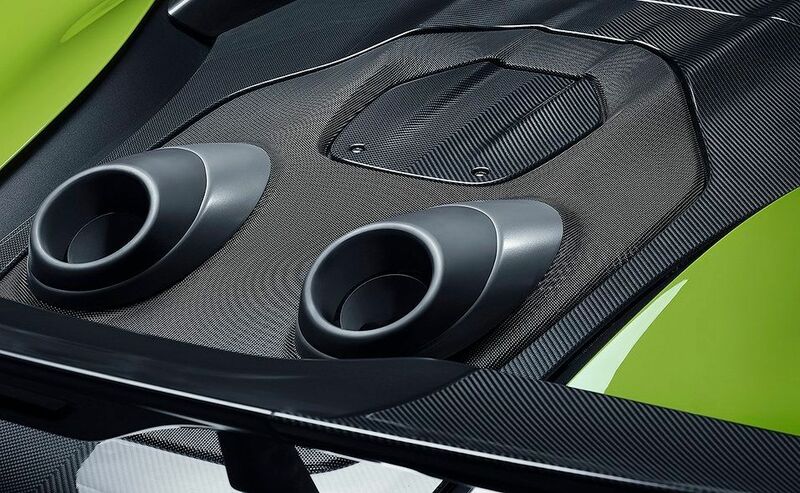 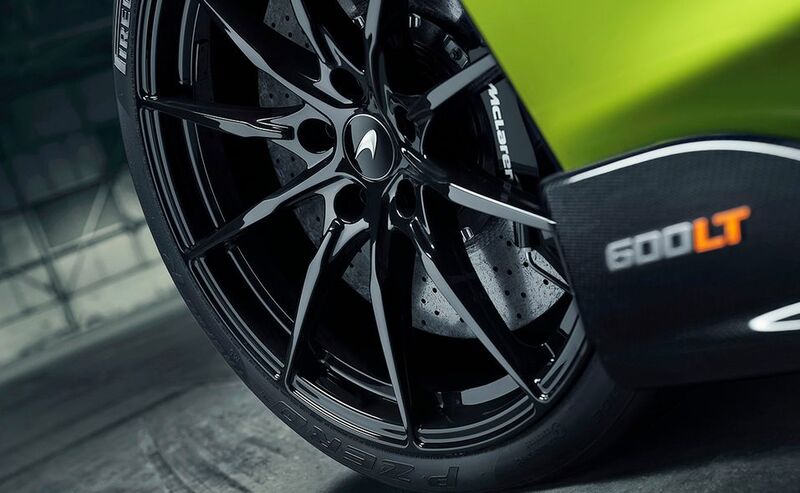 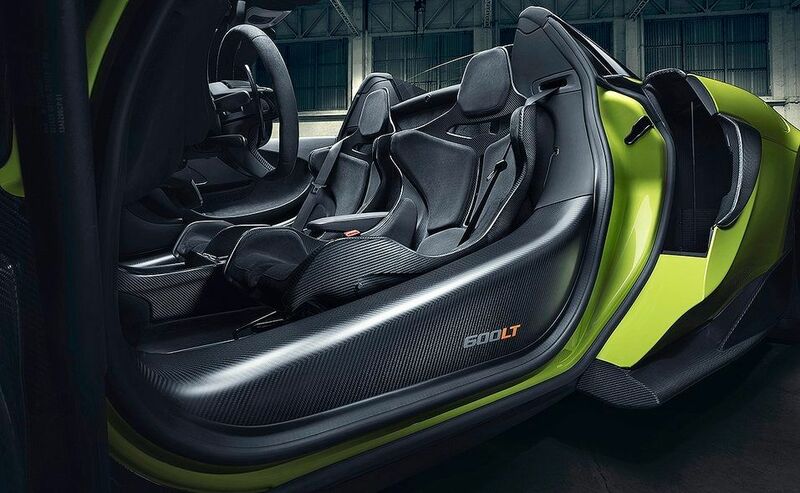 The McLaren 600LT Spider is the convertible variant of the 600LT that debuted in 2018. 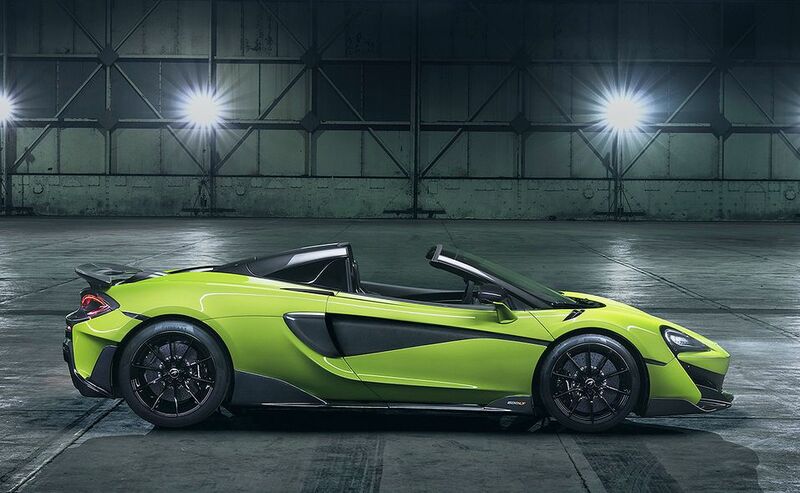 The convertible is powered by the same 3.8-litre V-8 with 592 hp as the coupe and has a top speed of 323 km/h or 201 mph. 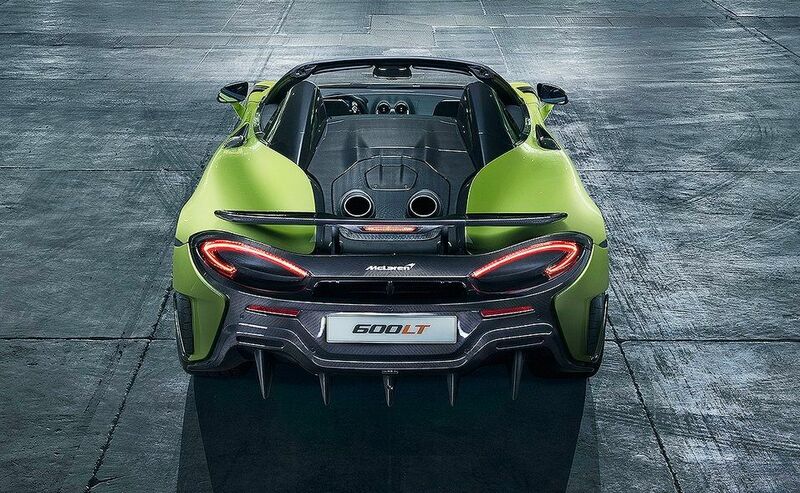 It is the fifth McLaren to carry the Longtail name. 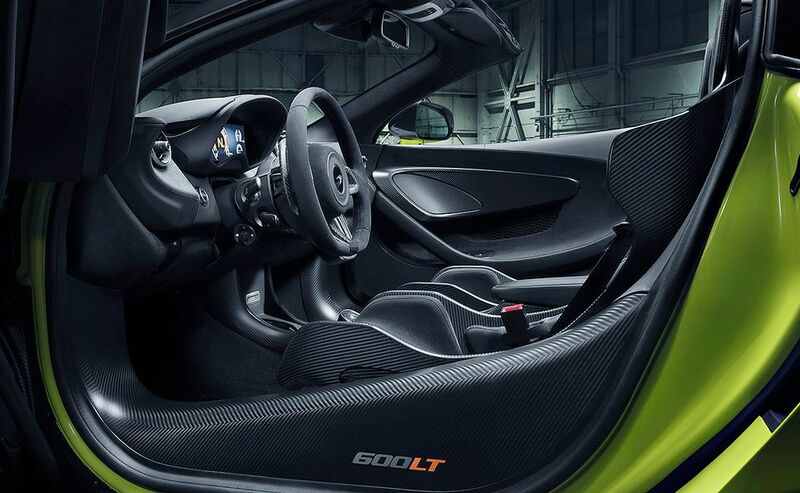 McLaren says the convertible weighs just 50 kilograms (110 pounds) more than the coupe version.